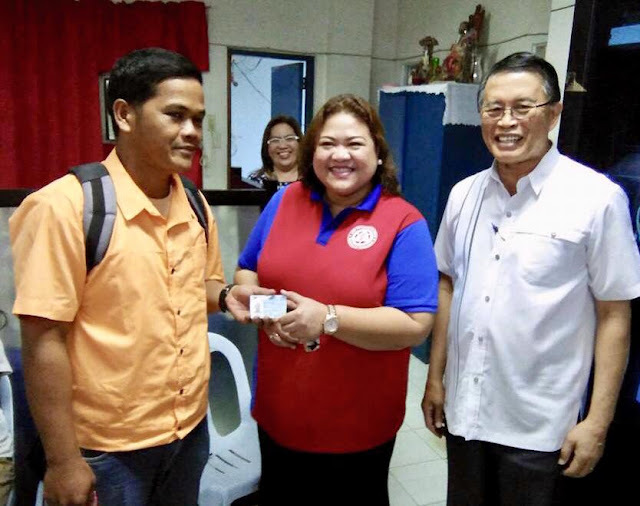 LEGAZPI CITY (November 7) – Printing of drivers license cards with 5-year validity was officially rolled out at LTO Legazpi, LTO Iriga and LTO Naga, on Monday. LTO Chief Asec. Edgar Galvante grace the occasion in a simple ceremony. In a statement, Region 5 LTO Regional Dir. Noreen San Luis Lutey said that the above mentioned offices will extend daily working hours and will be open on Saturdays to accommodate printing of backlogs.